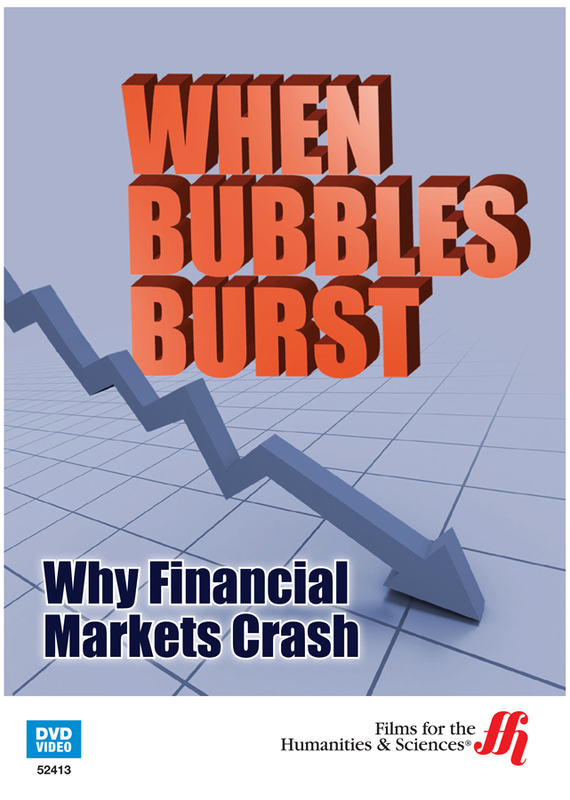 The program looks at financial market crash and its relation to risky hedge fund futures securities backed by mortgage finance. When idealism and financial markets meet, there is much potential for profitable performance. Indeed, prior to the global economic crisis of 2008, investors looking for high exposure for even better returns, purchased futures and other risk products such as mortgage backed securities with an eye on supranormal profits. With the real estate bubble about to go bust, speculative hedge funds tied to these development projects nearly bankrupted entire cities. The program When Bubbles Burst: Why Financial Markets Crash (2012) looks at the boom-bust equation, through the lens of Norwegian hamlet of Vik; a municipality nearly bankrupted in 2007 in response to hedge fund investment. Why did investment advisors believe so firmly in the promise of high risk hedge funds? Is corruption a fluke, causing companies, communities, and investors to face imminent losses, or must investor behavior change? The is and outs of financial market volatility is the focus of this program targeting the investment behavior that led to a global collapse of banks, investment institutions, and even municipalities. The mechanisms behind the global financial crash examined for uncertainties, and the circumstances that culminated in a catastrophic devaluation of many investors’ portfolios. The documentary includes interviews with economists and finance experts, including Michael Lewis, author of The Big Short: Inside the Doomsday Machine and Nobel laureate, economist, Joseph Stiglitz. The film provides an unmitigated account of the Hamlet of Vik’s unwitting investment in Terra Securities shares, and the scandal that would ensue as a result of the global market devaluation of the fund.